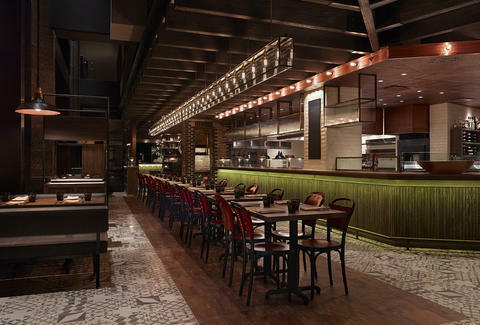 One of 2013’s most anticipated/ballsy spots (they had the fortitude to open the same day as Eataly), Nico Osteria is an Italian seafood outpost from Executive Chef Paul Kahan and the folks behind Blackbird, Avec, and Publican. Situated in the new Thompson Hotel, Nico'll offer a unique two-fer: you'll be able to both 1) feast on pork belly-braised and swordfish meatballs, and 2) watch Jay Cutler on his way to Whole Foods (Rush St view FTW!). 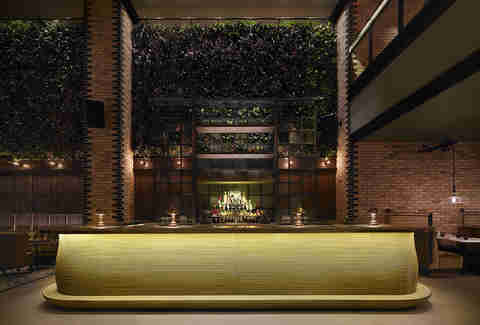 The first floor of the 170-seat space spans the forest-y restaurant with its open kitchen and the Salone Nico bar, an atrium-esque space with a living plant-wall, so you can get the feel of Wrigley Ivy without having to (ugh) be Scott Hairston. The dinner menu is anchored by nine crudo plates (Nantucket Bay scallops, bigeye tuna) and a bevy of house-made pastas. 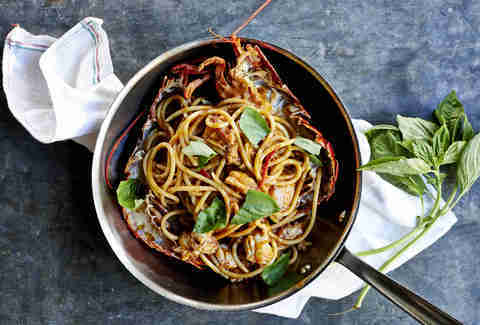 Plus, they'll do main-age like grilled chicken, rib eye, and this wicked lobster spaghetti served in-shell with olive oil. The drink program features a shload of Italian amaros, vermouths, and oddball ingredients prepped in the kitchen (pistachios! 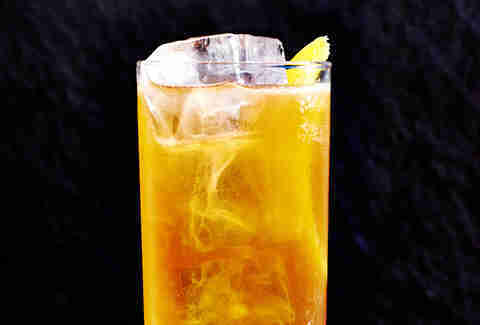 ), plus they'll also incorporate retro soda-making into their booze program, including in The Snowbird (Luxardo Aperitivo, gin, and Punt e Mes shaken with fresh citrus). Yes, there's tiramisu for dessert. 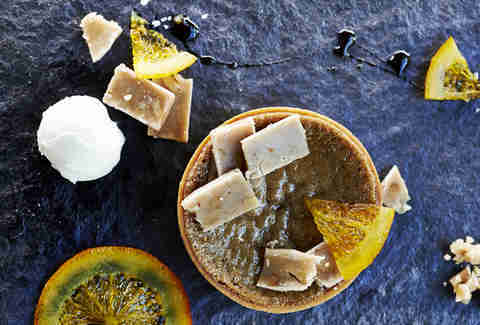 But off the beaten path is Robert Frost rum and vanilla mascarpone, chocolate budino with hazelnut nougat & banana gelato, and this walnut flan tart.